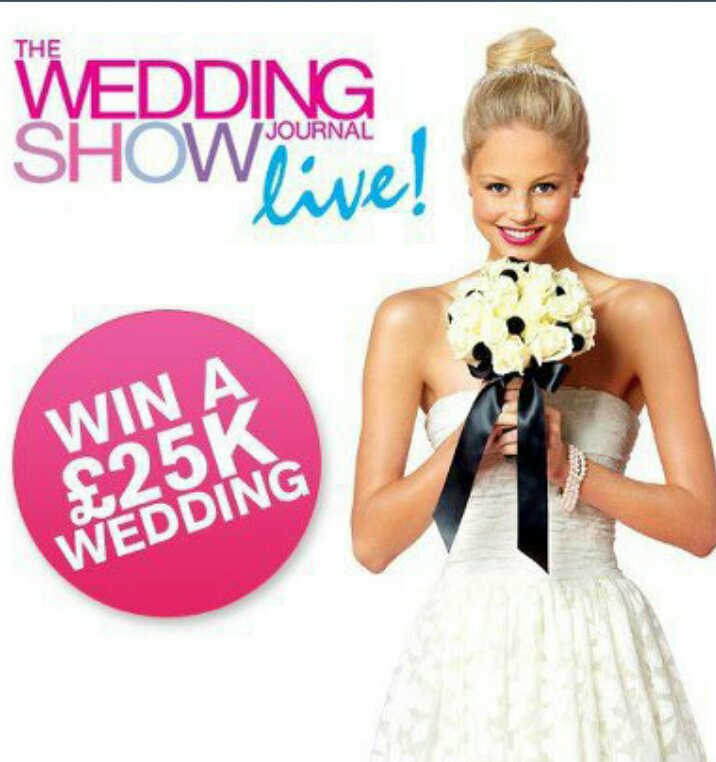 The Wedding Journal Show has returned for another year to showcase thee most amazing retailers within the bridal industry at the King’s Hall Pavilion from 4th-6th October 2013. From wedding dresses to centre pieces, everything you need to plan your fairytale wedding is all under one roof. Competition closes Wednesday 2nd October at 12pm. Northern Ireland applicants only.